Completely new flat located at city centre of Granada. Area is very good. The street is very famous and in the city centre so everything is very close. Everything in flat are new so you won’t have any problem during your stance in Granada! Kitchen is very modern so it is very comfortable to cook. Flat has central heating so it's very warm during the winter and you don't have to order any gas so it's very comfortable. 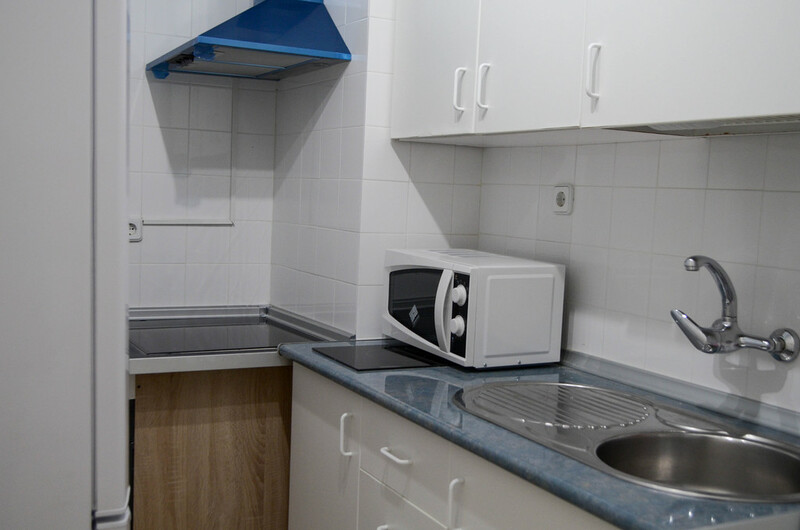 Flat has two bathroom and hot water is also included so you don’t have to worry about cold showers and there is Wi-Fi for using internet. The room and the flat are fully furnished and ready to move in. Cozy Room located at city centre of Granada! Bright room for rent in Granada! Big and Bright room for Rent Granada! 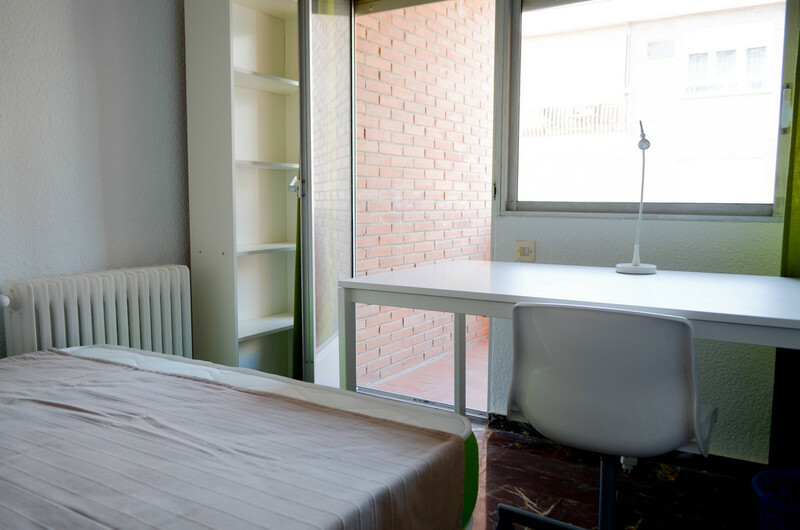 Amazing room in Centro (Pedro Antonio de Alarcon 41)! Awesome single Room at Centro! Cosy single Room at Centro!